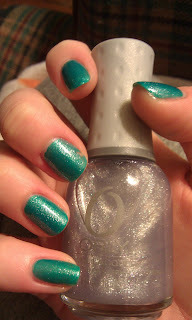 So this combo is subtle but I rather enjoyed it. Actually its what is on my nails right now which is rare for me when posting. As you can see in the above pics, the teal shade dried with a suede finish. 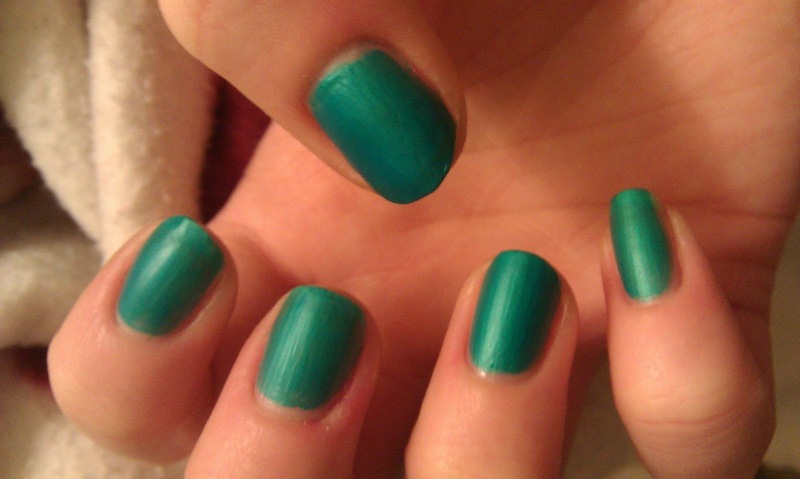 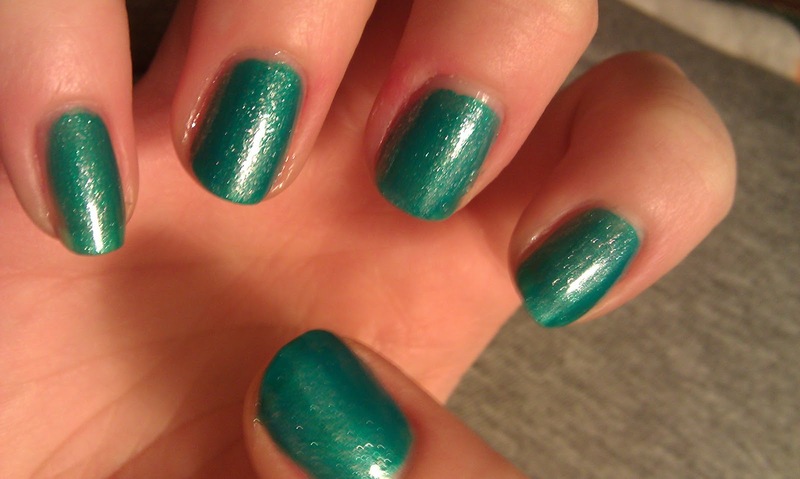 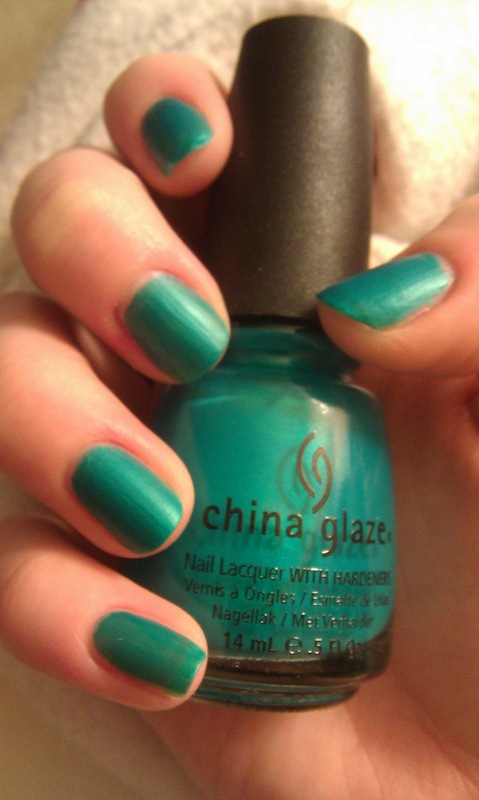 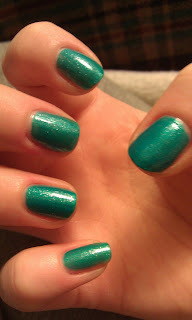 China Glaze Turned up Turquoise (neon). 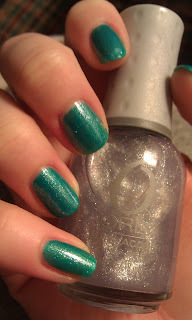 2 Coats of Orly Twilight top off this neon color.